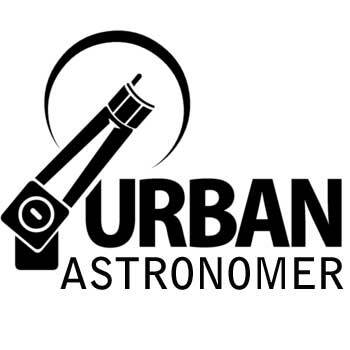 Description: Episode 11 of the Urban Astronomer Podcast features an interview with Martin Heigan, of Johannesburg, South Africa. Martin works in the field of 3D VisualFX and motion capture, providing these services for both local and foreign TV and film productions. But I was more interested in his astrophotography, so I called him about two weeks ago to record this interview. 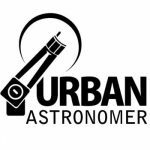 In this recording, we discuss Martin’s relatively new career as an astrophotographer, his background in the world of computer graphics, and how a lifetime’s experience in photography helped him skip over most of the early learning curve of astrophotography.